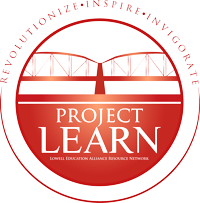 Project LEARN is proud to support Lowell Public Schools application and proposal for the Project Lead the Way funds. 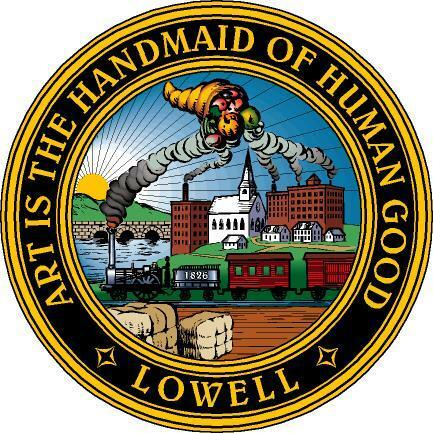 LOWELL -- Leaning forward and speaking softly, three Lowell High School students used a laptop to show Lt. Gov. Karyn Polito the functions their "testbed" -- a complex network of wires, gears and sensors. "That's fantastic," Polito said. "This is not easy." Seniors Oudong Chhean and Daniel Pring and junior Andres Sanchez built the device in their Principals of Engineering course, one of four engineering classes offered by the high school, which are so popular teacher Megan Vilcans said they had to turn students away this year. The district will soon be adding more classes through Project Lead the Way thanks to funding from the state, the One8 Foundation and Mass STEM Hub. "We know we've got students who are so ready for this," acting Lowell Superintendent Jeannine Durkin said. Polito visited Lowell High School Thursday to announce $1.2 million in grants across 58 schools promoting STEM education.